Cognizant Technology Solutions Corporation (CTSH) recently announced that Francisco D’Souza would be stepping down as Chief Executive Officer and transitioning to the role of Executive Chairman effective April 1, 2019. Positioned as the CEO since 2007, D’Souza will be succeeded by Brian Humphries, who was most recently the Head of Vodafone Business, a subsidiary of Vodafone Group. According to the form 8-K filed with the Securities and Exchange Commission (SEC), Humphries will receive roughly $18.1 million in his first year as CEO. Breaking down his initial compensation, Humphries will earn £800,000 (about $1.04 million) as a starting base salary, with a chance to earn an additional 200% of that in the form of an annual performance bonus. Additionally, in accordance with his appointment as CEO, Humphries will receive performance-based stock units contingent upon both relative TSR and absolute TSR and valued at target at $8 million, time-based restricted stock units with a grant date value of $3 million and vesting schedule of three years, and a $4 million sign-on cash bonus. However, a stipulation of the cash bonus requires Humphries to purchase $1 million in the form of the Company’s common stock. During his tenure as CEO, D’Souza realized $191.4 million in total compensation, a majority of which came in the form of stock and options. Comparatively, over that same time frame, the total compensation reported in the summary compensation table of Cognizant’s annual proxy statement for D’Souza totaled $104.3 million—significantly less than he actually earned. As the figure below illustrates, 2016 saw the largest disparity between reported and realized pay, with the realized total for the year nearly four times the amount of the reported pay in the summary compensation table. 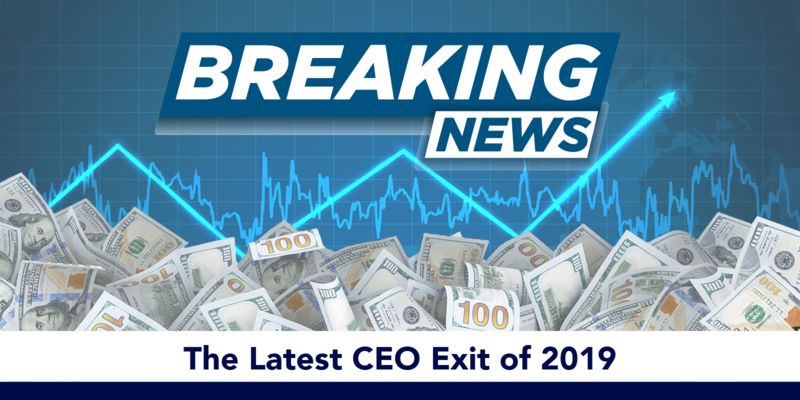 There have already been six Equilar 500 CEOs to exit their roles in 2019, which is four less than 2018 at this time. The role change of D’Souza to Executive Chairman allows Humphries to have an in-house reference during his acclamation to the chief executive position at Cognizant. While it’s still too early to tell, the next couple of years will detail whether or not this was a successful external CEO search and subsequent hire. 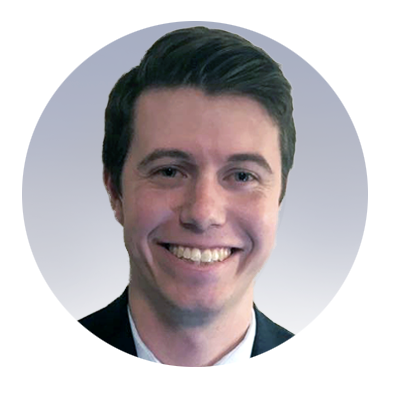 Alex Knowlton, Senior Research Analyst at Equilar, authored this post. Please contact Amit Batish, Content Manager, at abatish@equilar.com for more information on Equilar research and data analysis.